During a dangerous war between the Nephites and Lamanites in the Book of Mormon, supplies and soldiers were at a critically low level for the Nephites. Captain Moroni, leader of the Nephite armies, assumed the government was to blame and wrote a stinging letter to the governor, Pahoran. “Behold, I say unto you, Moroni, that I do not joy in your great afflictions, yea, it grieves my soul. … And now, in your epistle you have censured me, but it mattereth not; I am not angry, but do rejoice in the greatness of your heart” (Alma 61:2, 9). 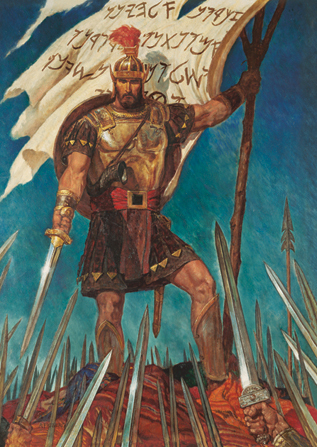 Captain Moroni and Pahoran devised a successful plan to overthrow the rebellion, restore peace in the capital city of Zarahemla, and then send soldiers and supplies to fortify all of the Nephite armies. Moroni and Pahoran could have ended up enemies, but Pahoran waved away the offense and fostered a spirit of cooperation. …it ultimately is impossible for another person to offend you or to offend me. Indeed, believing that another person offended us is fundamentally false. To be offended is a choice we make; it is not a condition inflicted or imposed upon us by someone or something else. Pahoran was a master of his anger. It did not control him. He consciously controlled it. How can we teach our children (and ourselves!) 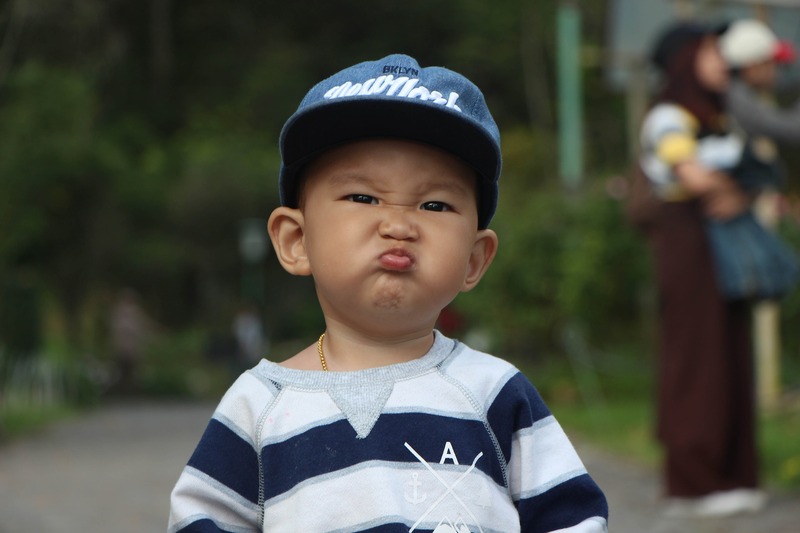 to respond in positive ways when we are angry? It is okay to feel angry. It is a healthy human emotion.Someone enraged by an unjust circumstance in the world can be motivated to start a charity, create awareness of the problem, right a wrong, etc. It is NOT a sin to feel angry. It’s what we choose to do when we feel angry that counts. We had a family meeting to discuss how to deal with our anger. A common American phrase “He made me angry!” is a lie. No one can make you angry. It is a choice. We can choose to be kind even when someone is being mean (ever notice how we never lose our temper with a boss, but we often do with family?). Satan would have us believe that we have no choice. 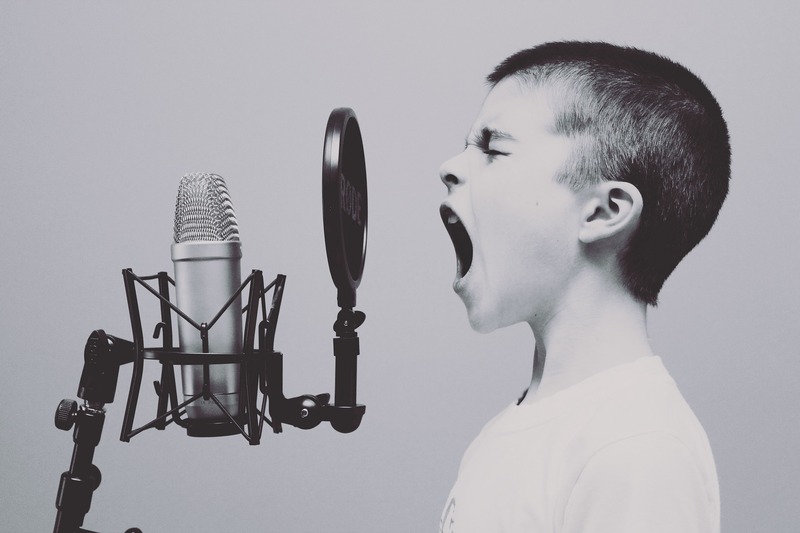 But yelling is simply a learned behavior, a negative type of coping to deal with anger. Again, we emphasized that it is okay to feel mad, but it is not okay to yell, hit, throw things, or say unkind words. Those are negative ways of dealing with our frustrations! We need to train ourselves to deal with it in positive ways! 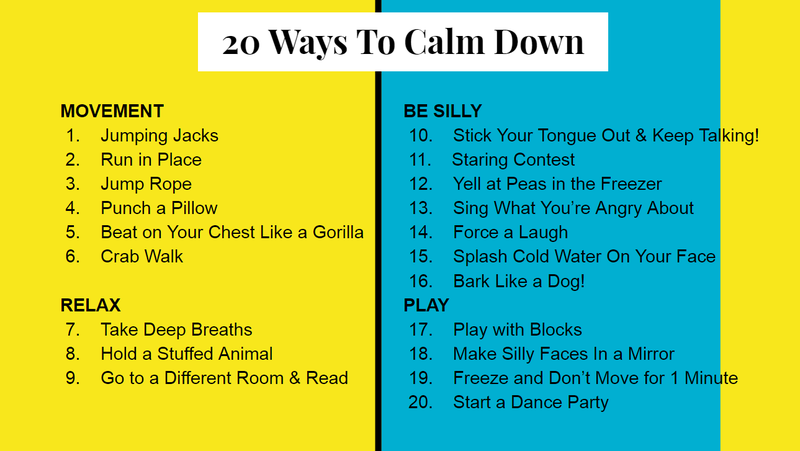 I came up with a list of 20 ways to calm down when you’re angry. We read every one and I asked my kids to raise their hand when they heard a strategy they wanted to try. Each of my kids picked 5-10 strategies and we wrote/drew them on a piece of paper. We had fun practicing different techniques. At the end, we placed our hands over our hearts and promised that when we got angry that week, we would choose to do one thing from our list (no one could say they were too angry to pick anything!). What did we learn from that week? I thought that the “Movement” category would be the best at getting rid of anger – after all, doesn’t exercise release natural endorphins that help calm us down? Yes, but I have found that sometimes it doesn’t release them fast enough! We discovered that THE ABSOLUTE best way to get rid of anger is LAUGHTER. Our favorite tool has been staring contests. It causes you to focus so intently on the game that you completely forget everything else! And there’s something about staring into the eyes of someone you love (especially your kids) that melts your heart and puts things back into proper perspective. I’ve also thoroughly enjoyed singing about what I’m angry about. There’s something inherently funny about someone singing, “I can’t find my keys! Where did they go? I need to remember to put them in the same place….” It cracks my kids up every time (yes, I lose my keys a lot!). Sticking your tongue out while you’re talking works wonders. You can go ahead and say EVERYTHING you’re angry about and you can’t hurt anyone’s feelings because no one can understand you! So, the next time you’re angry, simply stick your tongue out and keep talking! It will make you and your kids laugh as you listen to how ridiculous you sound! This entry was posted in Book of Mormon, Parenting and tagged Anger, Anger Management, calm down techniques, kindness by egbertelizabeth. Bookmark the permalink.